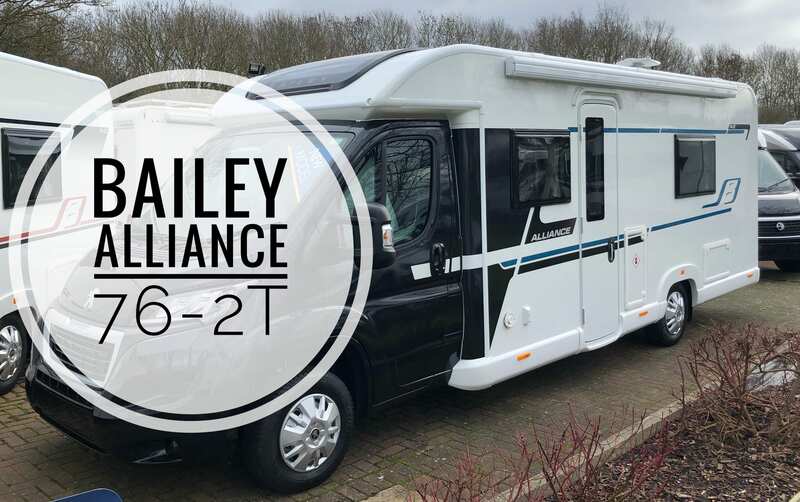 We take a quick look around the Bailey Alliance 76-2T. 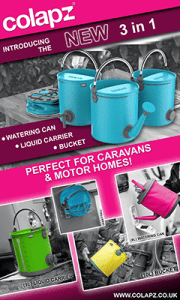 A great two berth Motorhome from there new range. As the name suggests the Motorhome is just under 7.6 metres and actually sleeps four although there are only 2 travel seats. The ‘T’ relates to the twin beds that this Motorhome has tucked inside. As with the whole Alliance range it comes in at 3500Kg. This particular model has a MiRO of 2992Kg which gives you a payload of 508Kg.